Top attraction in Tokyo include the Japanese Imperial Palace, the Diet Parliament, Tokyo Tower and the Ginza District. The city of Tokyo is huge! Visitors need to explore its many tourist attractions district-by-district. Tokyo is served by two large airports: Narita Airport (NRT) and Haneda Airport (HMD). There are also two massive train stations. 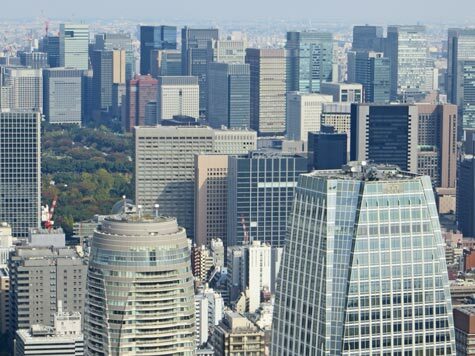 Popular Tokyo parks are Kitanomaru Park, Ueno Park and Yoyogi Park. They are great to visit during cherry blossom season. Interactive maps of downtown Tokyo, Japan and the Asian continent are available.